We believe a school sets itself apart from the rest by the education it provides to its students. However, it’s just as important that a school espouses the right values. At Mizzentop Day School, we are the only private school in Pawling that fully integrates UNICEF’s Living Values not only into our curriculum, but into our daily classroom life as well. 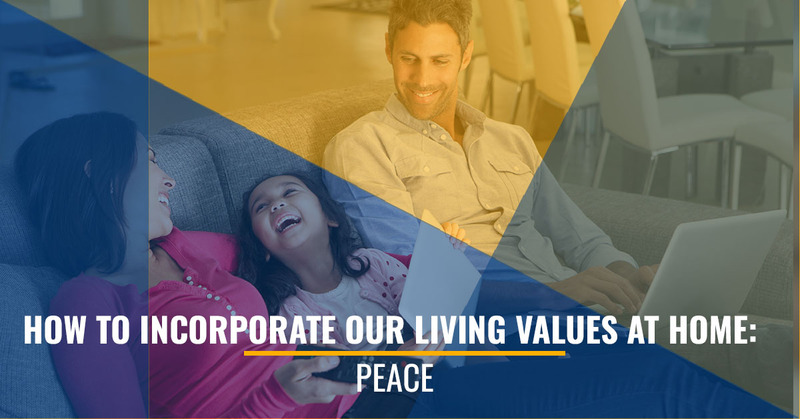 In today’s post, we’re going to talk about the Living Value of peace. In a world full of turmoil, the importance of this value simply cannot be stated enough. When our students practice peace, they’ll be able to feel calm internally, even while things seem to be raging around them. They will also be able to influence others in a positive way and help make this value a reality in the world around them. One of the best ways to instill the value of peace in our children is to see it modeled consistently for them, both in the classroom and in the home. Parents can model this value for their children by reacting calmly and maintaining an even temper, even when things are really stressful. When children can see that you don’t let your outward circumstances disturb your inner peace, it’ll leave a lasting impression. This is true even if they can’t quite yet articulate exactly what it is they are seeing. 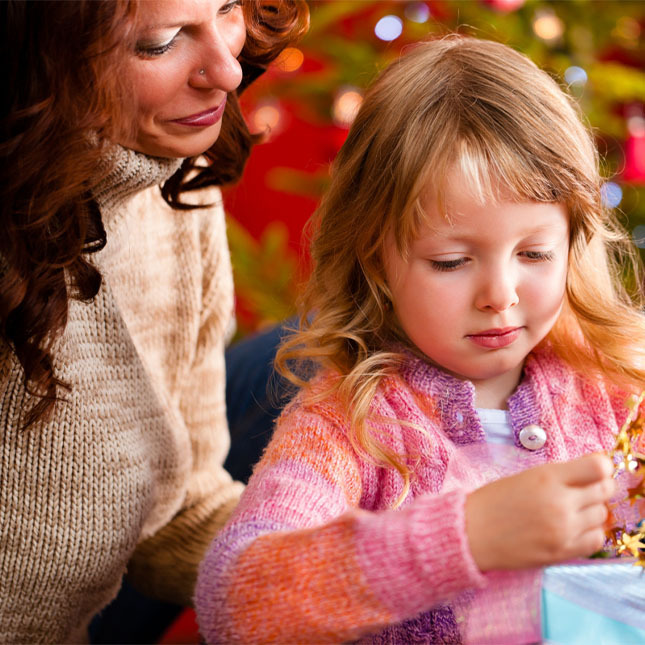 It’s important to teach your child to not freak about things that are beyond the control. As difficult as this can be at times, the fact is you can’t change what others are going to do, you can only change yourself. This means that when you sit down to teach your children about maintaining inner peace, it’s important to help them realize that inner tranquility doesn’t come from good things happening, it comes from having good character, no matter how difficult things seem to be. Peace begins at home in our own hearts. If we get it right here, then we can start to help other people achieve peace as well. After we’ve taught our children about inner peace, we can begin to model what it means to be a peacemaker for others. True peace doesn’t mean there will never be conflicting views or perspectives. Everyone brings something different to the table, and it’s important to teach your children that not everyone is going to think like them, and that’s okay. In fact it’s a good thing. However, true peace comes from being able to successfully mediate differences in opinion and work toward even better solutions. This means helping to mediate conflict in the home by speaking with one another, rather than shouting or insisting on your own way. A good way to teach your children to practice this value is with their siblings or friends. Teach them to look for ways they can help their friends or peers at school deal with conflict in a healthy way. You don’t have to be Nelson Mandella, Martin Luther King Jr., or Gandhi in order to change the world around you. Teach them to start small and effect change wherever life has them. Being a peacemaker can help make the lives of your friends, family, and schoolmates just a little bit happier. 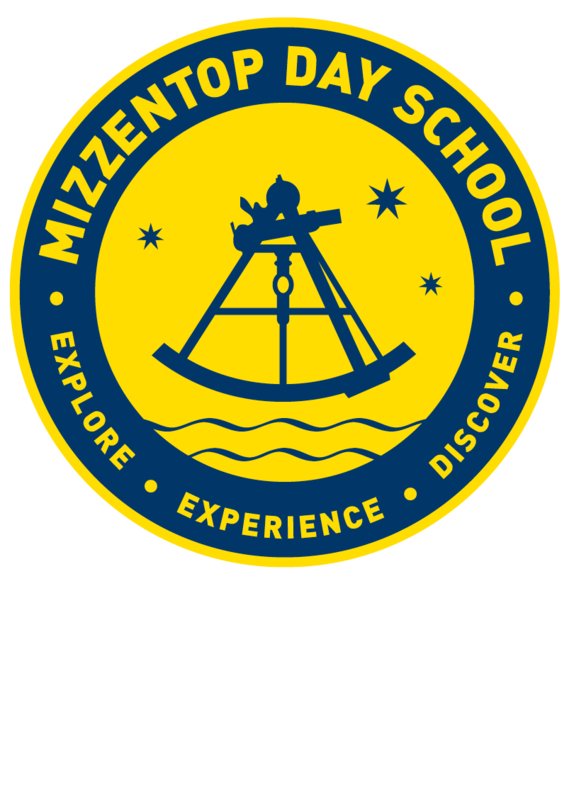 If you’re looking for a quality education at an affordable private school, Mizzentop Day School is a great option for your little ones. We’re happy to give you a tour of our private school and explain how we practice the Living Value of peace at our school.